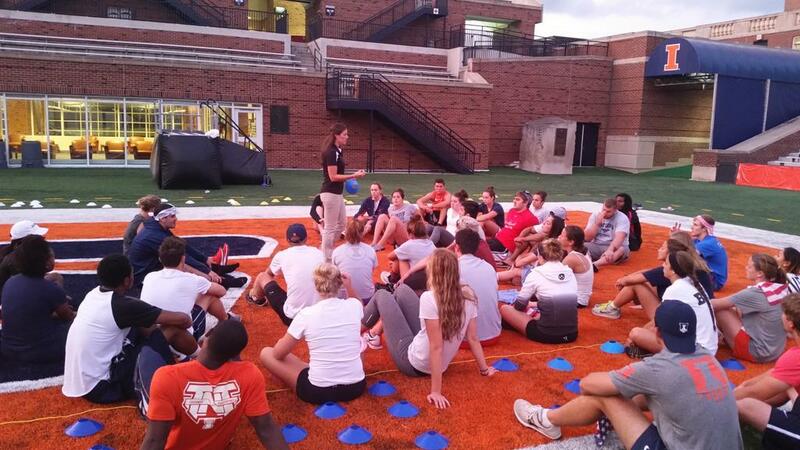 Wonder how your team culture stacks up with other programs from across the nation and around the world? Imagine the chance to get the insights of over 650 athletes and coaches from the professional, college, and high school levels on their team culture. We did just that in doing the research for our new Team Captain’s Culture Manual. As you might imagine, we found some pretty intriguing insights that likely will have some big implications for you and your team. 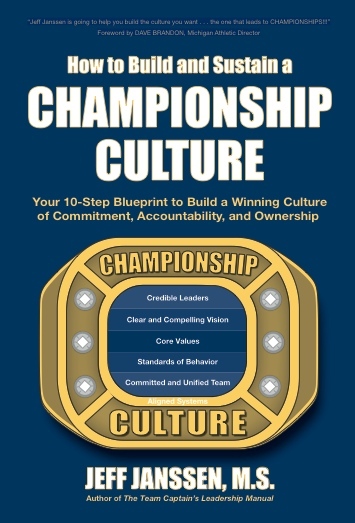 An overwhelming 91% of coaches and athletes prefer to have a Championship Culture in their programs, yet only 11% feel they currently have a Championship Culture in place. Thus, 80% coaches and athletes desire to at least improve if not totally change their current culture. Some felt like their programs were just a couple of critical steps away from developing a Championship Culture while others lamented they needed a major cultural overhaul and transformation to get their culture to a successful level. With 4 out of 5 coaches and athletes desiring a different culture, odds are that you too aspire to upgrade your team’s current culture to one that is more positive and productive. Is your present culture where you want and need it to be? If it isn’t, what is your plan to upgrade or change your team’s culture? When you look across a typical athletic department, you will see a variety of different cultures. Some team cultures exude a strong chemistry, confidence, and competitiveness while other team cultures reek from the stench of dissension, duplicity, and dysfunction. I outlined and detailed the 8 Kinds of Cultures in a previous blog post so be sure to check it out if you haven’t already before reading the survey stats below. Only 11% of athletes felt they had a Championship Culture in place. 44% felt they had either a Constructive or Comfortable Culture - which is okay - but rarely produces the kind of championship winning results that most coaches and athletes aspire to. Unfortunately, almost 40% of cultures do not ask nor demand nearly enough of their teammates to achieve at a high level (Country Club, Comfortable, Congenial). 1 out of 10 teams has such a dysfunctional and caustic culture that it distracts, divides, and destroys the team from within. Which of the 8 Kinds of Cultures best describes your team’s current culture and why? Which of the 8 Kinds of Cultures best describes where you want and need to be? If you are an athletic director, what percentage of your teams fall into each of the eight cultures? Is your overall athletic department’s culture better or worse than the percentages listed? 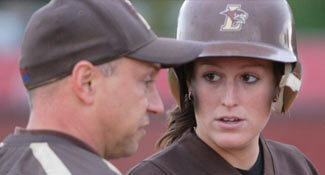 How can you upgrade some of your teams to a more Constructive Culture or Championship Culture? What is your plan to deal with your programs that have a Corrosive, Cut-throat, Congenial, Country Club, and Comfortable Culture? As a correlational comparison, we found that teams with Championship Cultures won significantly more of their games than those with Corrosive Cultures. 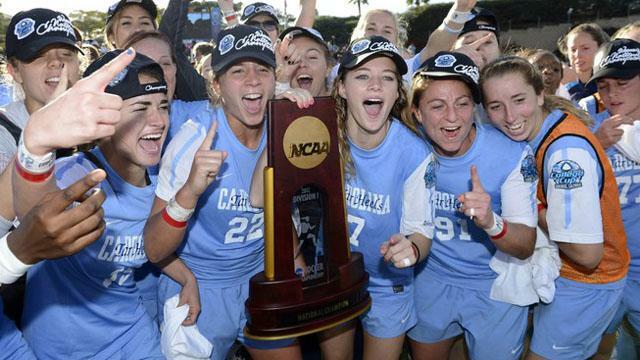 97% of teams that reported having a Championship Culture won at least 60% or more of their competitions - with many of them going on to win conference, state, and national championships. In contrast, only 14% of teams with Corrosive Cultures won more than 60% of their competitions. So whichever way you slice it, a Championship Culture is much more highly correlated with success than is a Corrosive Culture. 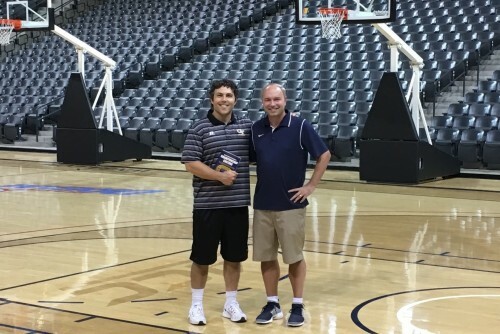 Not only will a Championship Culture play a significant role in your team winning more games, your athletes and coaches will enjoy being around your program a whole lot more. 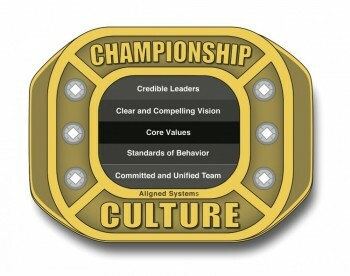 Is your current culture closer to a Championship Culture or a Corrosive Culture? For thee more interesting findings from our Team Culture Survey including the Culture differences reported between coaches and athletes, the differences between male and female teams, and the differences between high school, college, and pro teams, our Championship Coaches Network members can click here. Looking to Upgrade Your Team's Culture? The best and most effective way to improve your team's culture is to work with your team leaders. 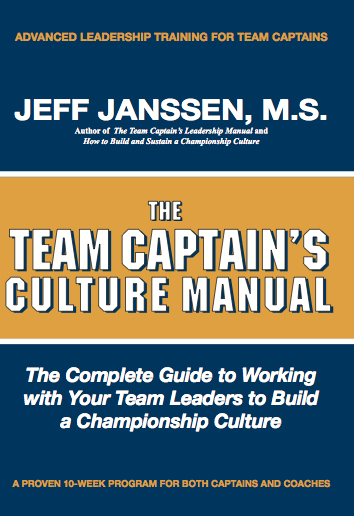 Written specifically for college and high school captains, The Team Captain's Culture Manual is a 10-week program where you can work with your leaders to co-create the kind of positive and productive culture you need to win on the playing field, in the classroom, on campus, and in the community. Like our popular Team Captain's Leadership Manual, the advanced Culture Manual comes in a workbook format so your leaders can customize the concepts to your team and their leadership. It truly is the next step in leadership training for your leaders after completing the original Team Captain's Leadership Manual.